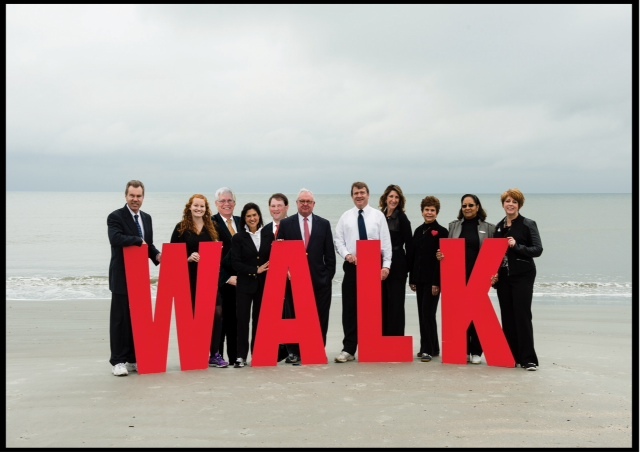 Last July, I was asked to be on the Executive Leadership Committee for the 2013 Lowcountry Heart Walk. 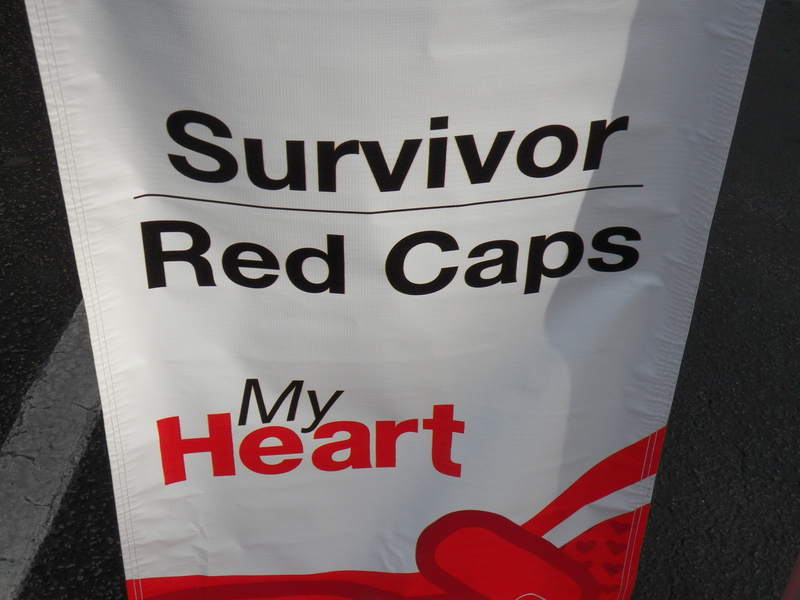 I was gracious and excited to be involved in such a great cause. 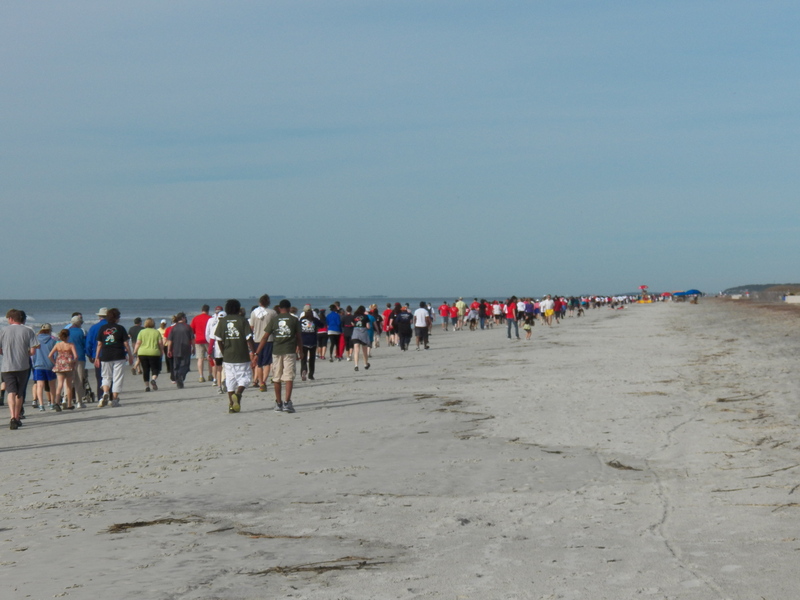 We held bi-weekly meetings to discuss the logistics of the race, fundraising opportunities and recruiting walkers. 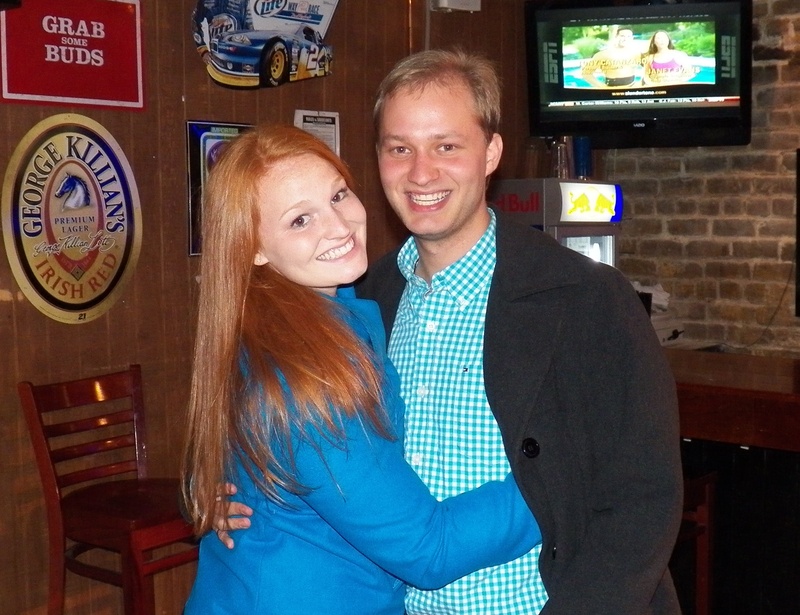 We had a goal of raising $165,000, and knew it was going to be a hard task. Yes, I am the one with purple shoes. I also volunteered to be the Team Leader for my college. I picked my favorite co-workers, and pleaded that they be my team captains! We held various events throughout the last few months, and asked everyone we knew to donate to this great cause. My college ended up raising a little less than $2,000. 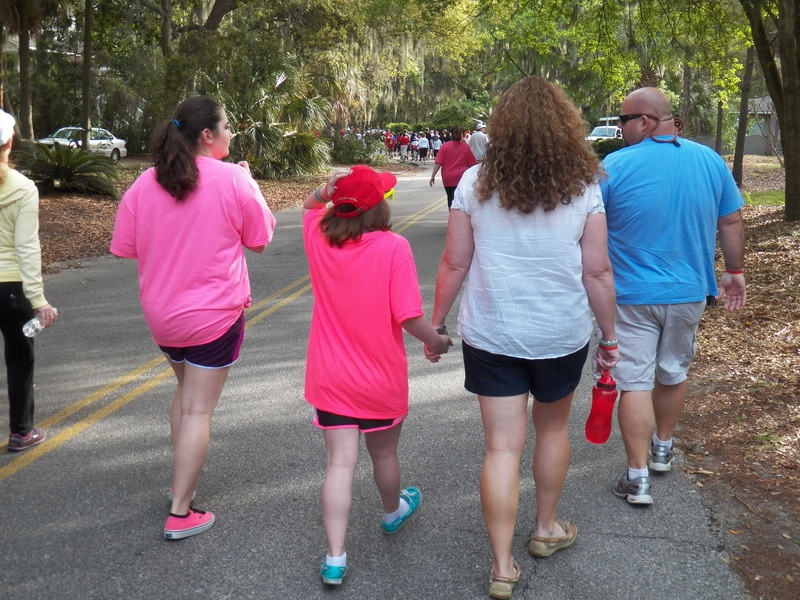 I am very proud of our efforts, but wish we could have helped the walk raise enough money for our annual goal. We are still raising money, and will take any donations. 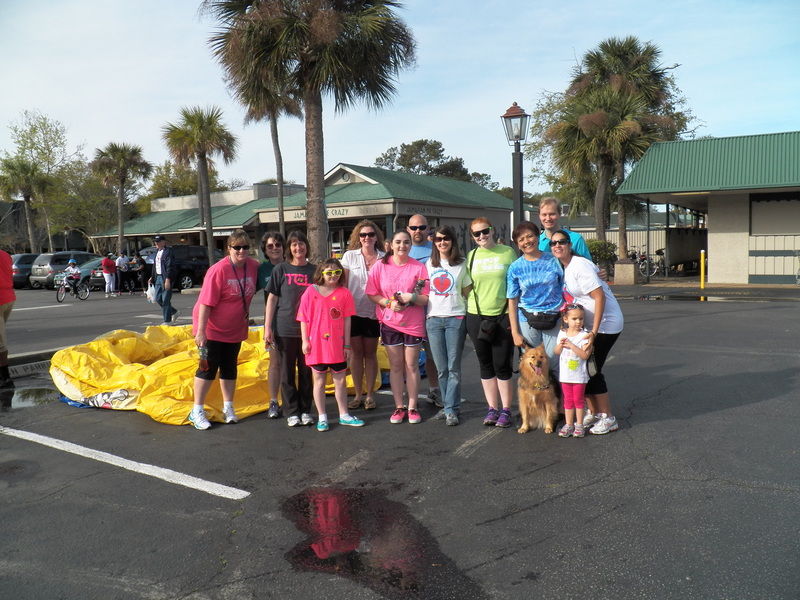 The 5k was held on Saturday, April 13th on Hilton Head Island, and it was perfect weather! 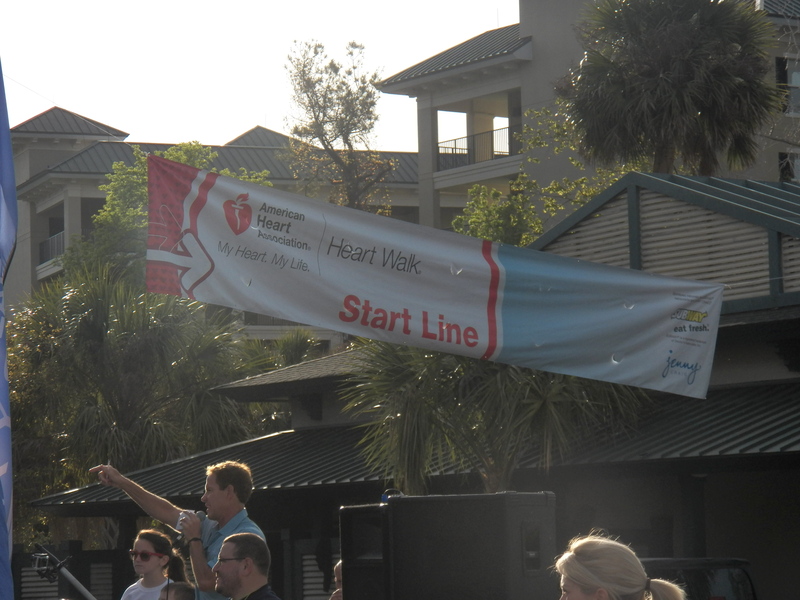 We had our very own celebrity survivor walking with us.